The details come from analyst Brian White with Topeka Capital Markets, who is currently touring the region. He said all of the stores he has visited in Hong Kong were sold out of the iPhone 5, and described the city as having "iPhone 5 fever." "At Apple's retail store, the iPhone 5 can be ordered online and a lottery process determines who is eligible for pickup at the store the next day," he wrote. "Based on our conversations, you might have a better shot at winning the lottery than getting the iPhone 5 the next day." Meanwhile, China Unicom is said to have sold out completely of the iPhone 4S at some of its stores. That's because the carrier is looking to "avoid an inventory situation ahead of the iPhone 5 launch" in December, White said. The iPhone has room to grow in China, as Apple's handset currently represents about 15 percent of the nation's smartphone market. The company is also addressing only about a third of the nation's subscriber base, China Unicom and China Telecom. A deal with China Mobile, which is the world's largest carrier with 688 million subscribers, has been rumored for years but never come to fruition. 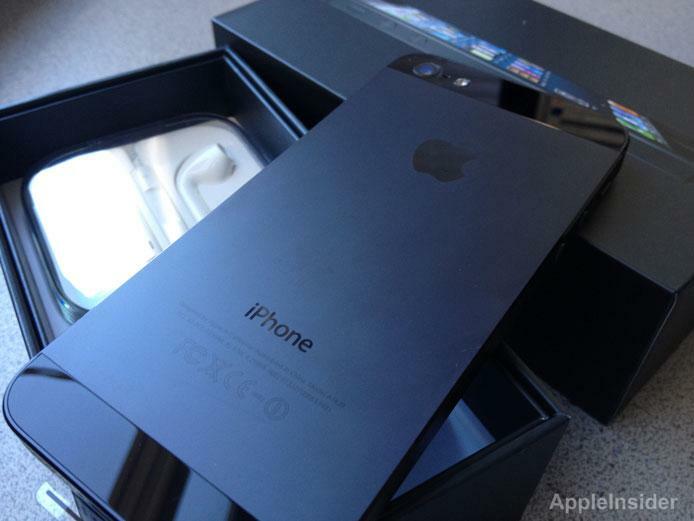 The iPhone 5 launched in Hong Kong and 21 other countries the last Friday in September. A week before that, it debuted in the U.S. and 8 other countries. By December, the iPhone 5 will be available in a total of 100 countries with 240 carriers.